Instead of racking your brain for the secrets to flawless complexion, meet the guru of radiant skin, Dr. David Colbert, in-person for Oscar-worthy tips. 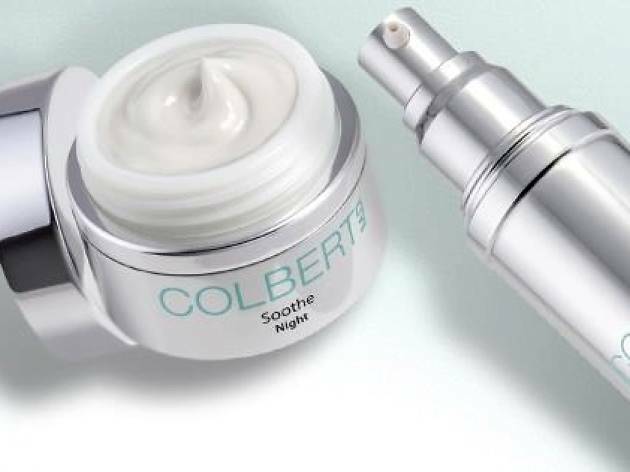 Hailing from the streets of New York and widely known for his Colbert product line, this doctor to the stars is popping up on the west coast just in time for Oscars week with two exclusive appearances. Make your way to the heart of Beverly Hills for a complimentary skincare consultation on Feb. 18. or for an additional express Triad facial treatment, venture to Space NK in Brentwood’s Country Mart on Feb. 23.